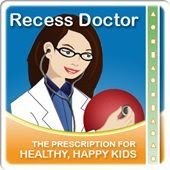 Peaceful Playgrounds | Recess Doctor Blog: PASS is a new tool to assess physical activity in schools. 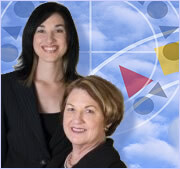 PASS is a new tool to assess physical activity in schools. PASS (Physical Activity School Score) PASS is a free, user-friendly, web-based, 8-item tool that assesses and increases awareness of evidence-based physical activity practices at elementary schools.